/ Social Credit: China introduces Scorecards! 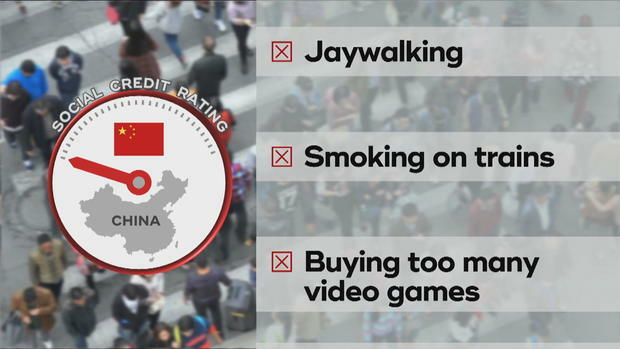 Social Credit: China introduces Scorecards! CHINA’S chilling dictatorship is moving quickly to introduce social scorecards, in which all citizens will be monitored 24/7 and ranked on their behaviour.